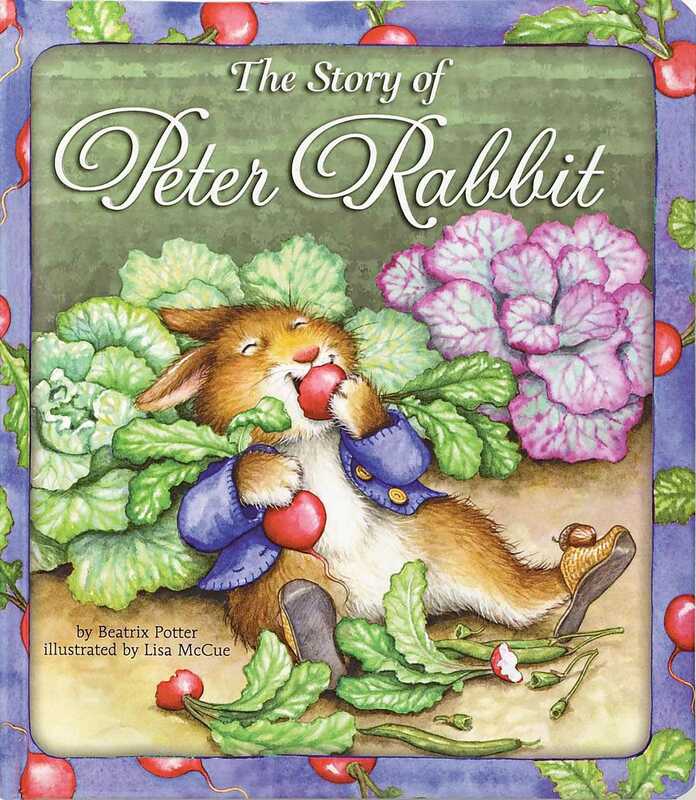 The story of a naughty little bunny who steals vegetables from a farmer despite his mother's advice has been entertaining youngsters for over 100 years. Winsome watercolor paintings by artist Lisa McCue bring fresh appeal to this classic of children's literature. Delicately abridged text preserves the charm and flavor of the original story.